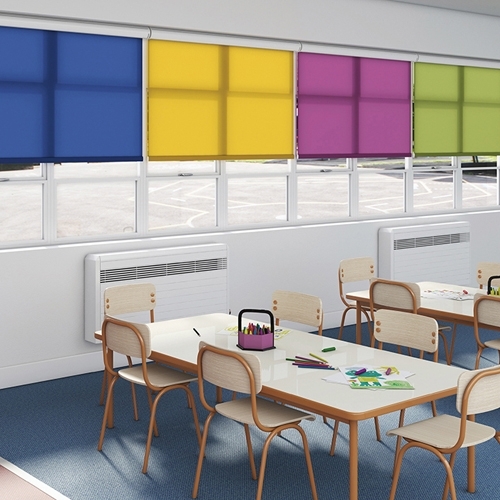 Solent Blinds fully comply with the new child safety standards for internal blinds which were published by the British Standards on 28 February 2014. 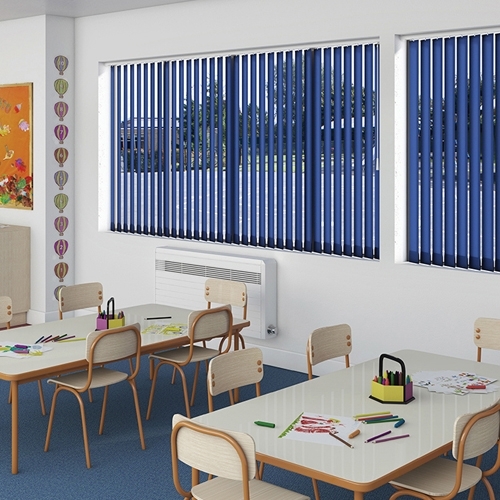 In early 2014 the standards regarding the manufacture, supply and professional installation of internal window blinds changed significantly. 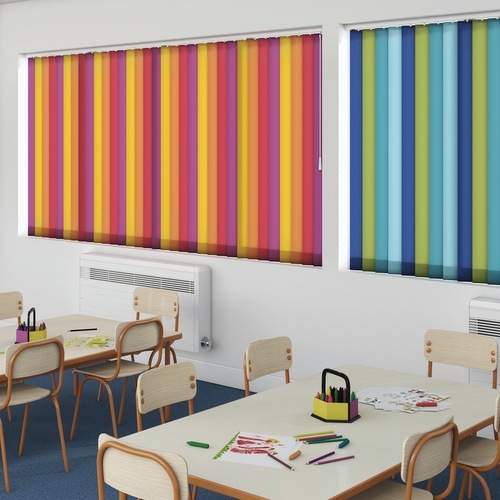 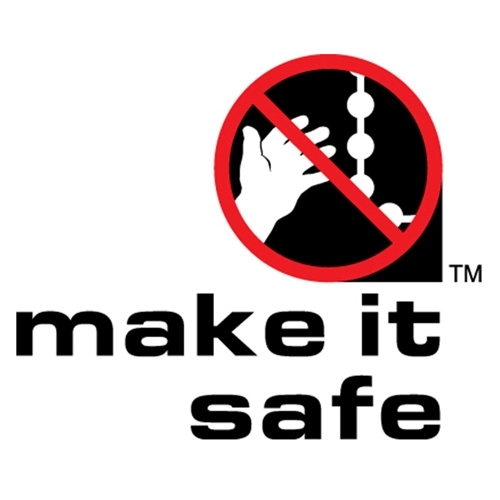 It is now illegal to supply or professionally install an internal window blind which does not comply with the child safety requirements of BS EN 13120:2009+A1:2014. 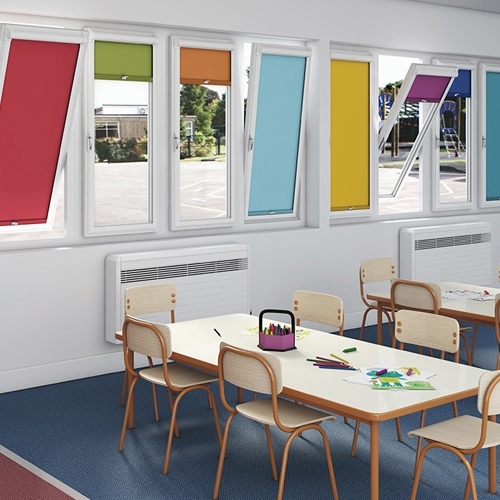 The new standards are applicable to all homes, all public buildings and any other premises where young children aged 0-24 months are likely to have access or be present.